E-Learning not included in price. Increase your bottom times and give yourself an added margin of safety with the PADI Enriched Air Nitrox course. In some cases your bottom times could DOUBLE! 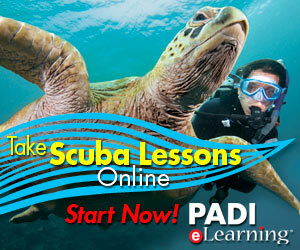 You may do your classroom portion on-line and simply complete the workshop and dives with us! This will reduce the 4 hours of class down to about 30 minutes. Simply click right here and print out your Knowledge Reviews & Exam. 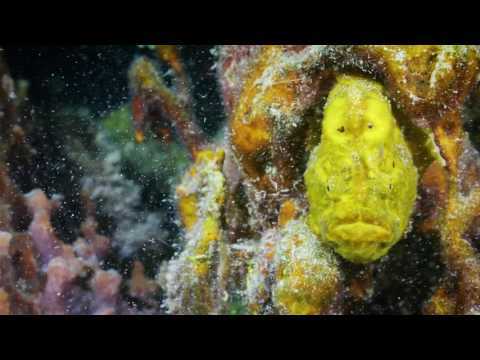 Then come in for a quick review, and analyzing workshop and go dive! No need to purchase the manual with this option, and you can complete the Nitrox certification in as little as 4 hours. For more information about this or other PADI courses have a chat with one of the EMERALD COAST SCUBA Team members. The Below dates are also Available, Diving is not required for this certification.